No Exams. No Competitions. No Worries. 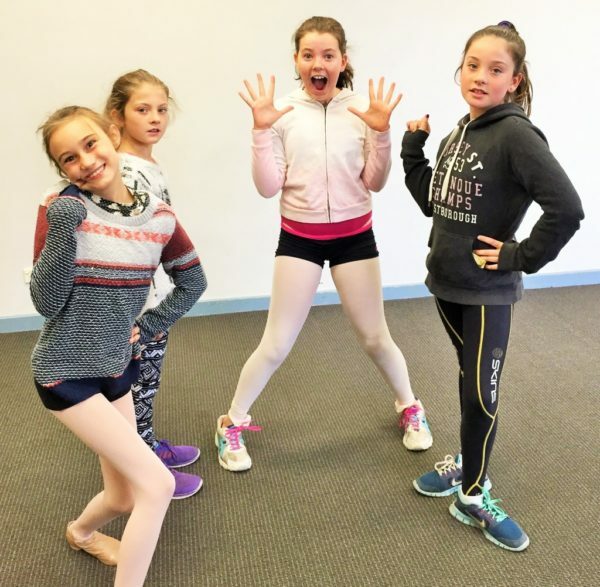 Learn the basics of ballet while exploring choreographic elements in a safe, nurturing environment without the hassle and stress of exams and competitions. Ballet doesn’t have to be stressful and focused on gold medals and top exam results. While that is perfect for some, there are others that just want to learn some technical skills, reap the physical benefits and have fun! If you fit into this category, then Creative Ballet is for you! 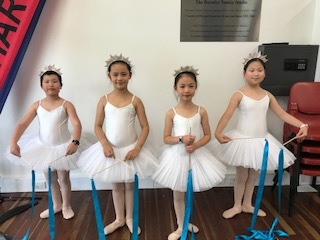 Students learn basic ballet technique appropriate to their age and development and inspire their creative side by learning how to choreograph their own dances. This gives them ownership over their work and teaches them how to be an effective team member. Ballet classes are a great way to get fit and are guaranteed to strengthen and condition your body. You will improve your cardiovascular endurance, muscular strength, muscular endurance, flexibility, posture, balance and coordination. Classes consist of cardio vascular warm up, barre and center work, combinations across the floor, stretching and cool down. A routine or phrase will be learnt and performed at the end of the term. While there will be an element of focus on correct technique, this class is about making ballet accessible to everyone, no matter what your skill level. The goal is to develop dancers who move with expression, grace and feeling. Alanna is a VIT registered teacher who is experienced in working with children from 18months up to mature adults and understands that even when it comes to learning dance it is not a one size fits all category. Everyone learns in their own unique way and that should be celebrated and embraced. Jazz Dance classes are great for fitness and loads of fun. Classes begin with a cardio vascular warm up then onto technical aspects such as kicks, turns, jumps, leaps etc. Students will learn combinations and work towards a routine to perform at the end of the term. Lessons always conclude with a cool down. Fun, energetic and artistic movement performed to popular age appropriate music. Improves coordination, posture, flexibility. The goal is to develop dancers who are engaged, dynamic and passionate. 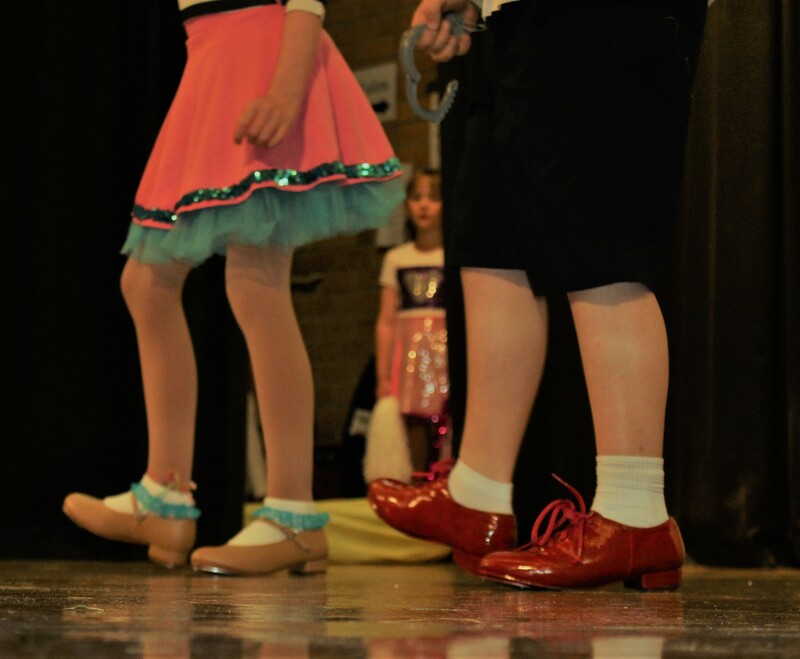 Tap classes give you the opportunity to learn rhythm, basic tap progressions, and the fundamentals of both the classic ‘Broadway’ and modern style! You’ll learn self-confidence, poise, and improve your coordination. Class begins with warm up exercises at the barre and in the center that increase control, coordination, and rhythm, followed by across the floor exercises that teach dynamics, shading, phrasing, and musicality. Students will learn a routine and perform it at the end of the term. The goal is to develop tap dancers that are equally strong musicians, technicians and performers. 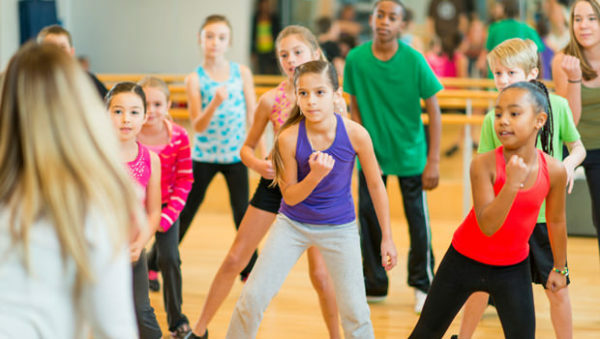 Hip Hop classes give you the opportunity to express yourself and move your body to the latest music. You’ll improve your coordination, get fit and have lots of fun along the way. Students will learn a routine and perform it at the end of the term. The goal is to develop hip hop dancers that are coordinated, fit and fierce! Acro classes are fun and energetic while developing flexibility, strength, control, stamina and focus. Classes are taught by skilled professionals and great care is taken to ensure safety is adhered to at all times. 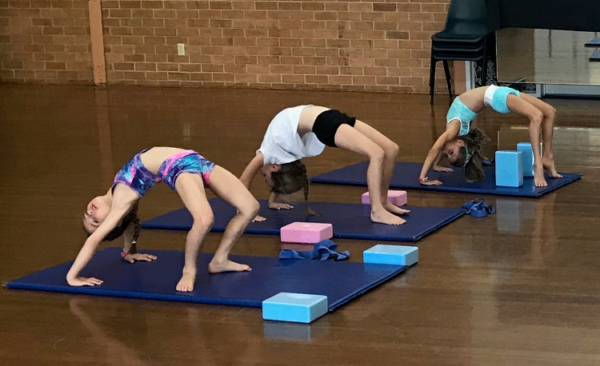 Students will learn cartwheels, handstands, rolls, walkovers etc. The goal is to develop students who are confident in executing basic acrobatic techniques. Musical Theatre classes are a great way to introduce students to the wonderful world of Musical Theatre and build their confidence in the areas of singing, dancing and acting in a safe, inclusive environment. 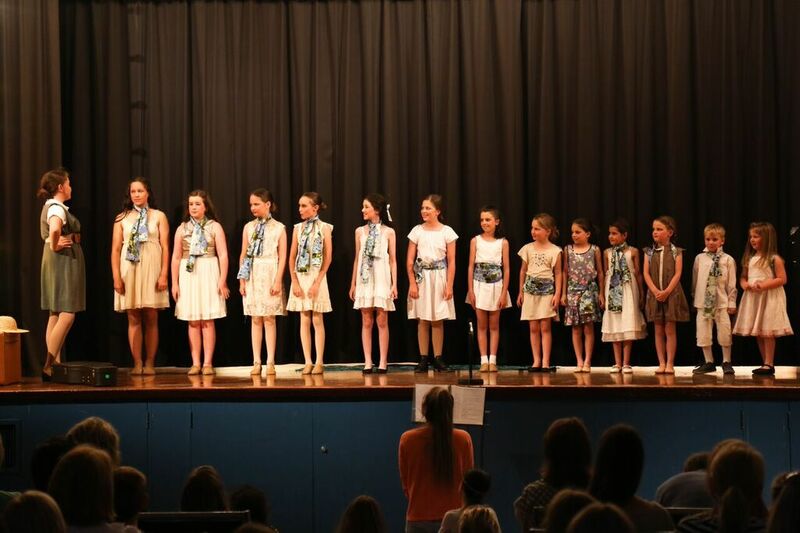 Students partake in a broad range of fun activities to build and extend their skills in acting, dancing, and singing and are taught vocal technique with a touch of theory including stage skills. Classes commence with a vocal and physical warm up and we work on songs, scenes and choreography from an appropriate musical to perform at the end of year concert. The goal is to develop confident performers who have an understanding and knowledge of the theatre and an appreciation of teamwork. *While ATADS do not offer dance examinations, we do offer Trinity College examinations in Acting and Speaking. Please refer to the Trinity College website for more information. *While ATADS do not offer dance examinations, we do offer Trinity College examinations in Drama and Musical Theatre. Musical Theatre is one of the fastest growing areas of interest within the dramatic arts. The Trinity Musical Theatre Syllabus recognises this and supports development in musical theatre training internationally. The syllabus integrates well with other programmes and examinations in performance. Grade examinations in Musical Theatre are available for solo, pair, and group work. The three disciplines that are examined in these syllabuses are singing, acting, and movement but, as is the nature of musical theatre, candidates need to demonstrate their ability in these skills through integrative performance. The Musical Theatre Syllabus is available for all ages and levels from Grade 1 to Grade 8. Opportunities for young learners under the age of seven are provided by the Young Performers’ Certificate option. Private and semi-private lessons available. Contact Alanna for details today! My nine year old daughter can’t wait each week to go to Miss Alanna’s classes. Whilst the classes are fun, inclusive and relaxed, my daughter’s examination success this year is proof that Miss Alanna is a disciplined and knowledgeable teacher. My daughter achieved distinctions in both grade 2 Musical Theatre and grade 3 Voice examinations from the Trinity College London Examinations Board. Miss Alanna makes a team-building and creative learning environment where my daughter’s confidence has flourished. I have no hesitation in recommending Miss Alanna’s classes to you.